The Celestron 93734 Sport Optics written by Alan Hale, is a helpful buying guide for prospective buyers looking for binoculars, riflescopes, or spotting scopes for use in hunting, bird watching, astronomy, nature viewing, and other hobbies. This book guides the reader through the purchasing process considering the various optical parameters and how the optic will be used in the field. 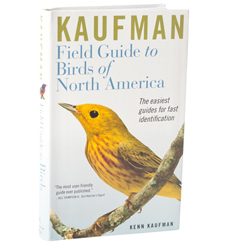 The guide includes detailed explanations of the most popular optical designs for binoculars, riflescopes, and spotting scopes for beneficial tips and guidance. 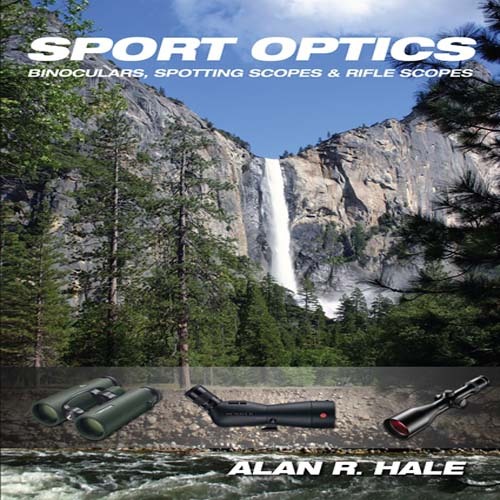 The Sport Optics by Alan Hale has many exciting features for users of all types. You can extend the lifetime of your Sport Optics by Alan Hale with the purchase of a FactoryOutletStore Factory Protection Plan. 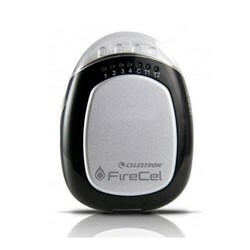 FactoryOutletStore stocks a full line of accessories like Celestron Field Guide to Birds of North America, Celestron LensPen - Optics Cleaning Tool, and Firecel Portable Charger / Light for the Sport Optics by Alan Hale. The Sport Optics by Alan Hale is sold as a Brand New Unopened Item.